I had lived in Boston for 2 summers in my childhood, both of which were for pa’s public health continual education program at Boston Univ and Harvard. They weren’t exactly pleasant experiences: both stays ended up with our possessions stolen or broken (a bike, a broken window and the car stereo), and the sense of insecurity after dark didn’t help either. The traffic was a nightmare, EVEN with a GPS. I’ve always got an affinity for old things; the stories of what had happened could easily sent my imagination through time. However, Beantown could just be too old and too much for the pre-puberty and teenage me. Simply put: there was NO LOVE. 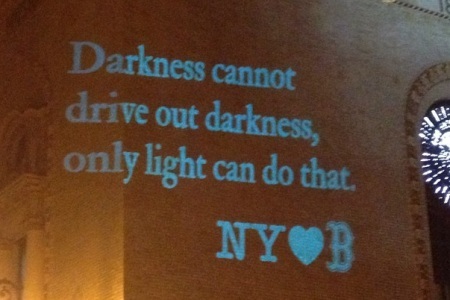 Yet on April 16, 2013, I got nothing but LOVE for Boston. This entry was posted in Life, News Commentary, Sports, Travel and tagged Bombing, Boston Marathon, GPS, Love, Martin Luther King. Bookmark the permalink.